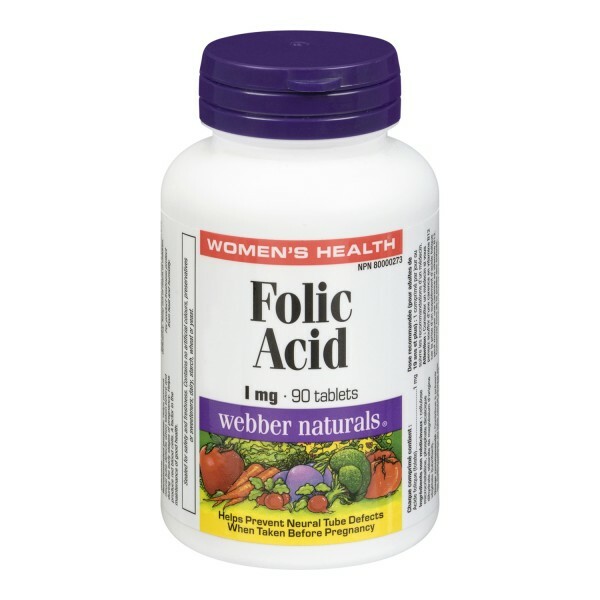 Folic acid is one of the most important supplements during pregnancy, it should be taken before you even get pregnant, most doctors recommend that if you start taking 3 months before getting pregnant, or shortly after you have a positive. 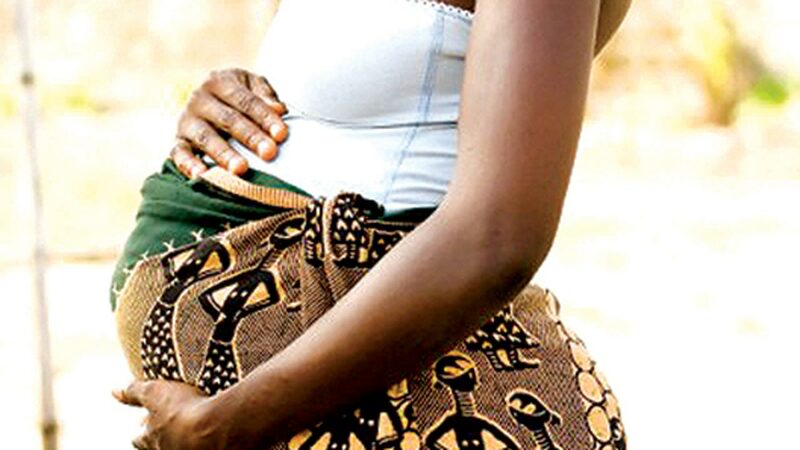 Folic acid helps prevent neural tube diseases in the baby and brain, preventing the onset of problems such as spina bifida, cleft lip, among others. 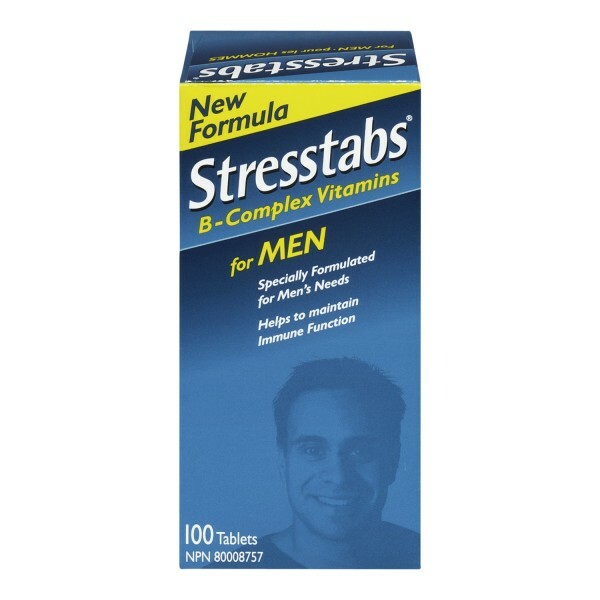 The composition of the acid is vitamin B9, whose main function is to produce normal red blood cells and prevent anemia and in pregnancy is extraordinarily important for the rapid growth of placenta and baby cells. 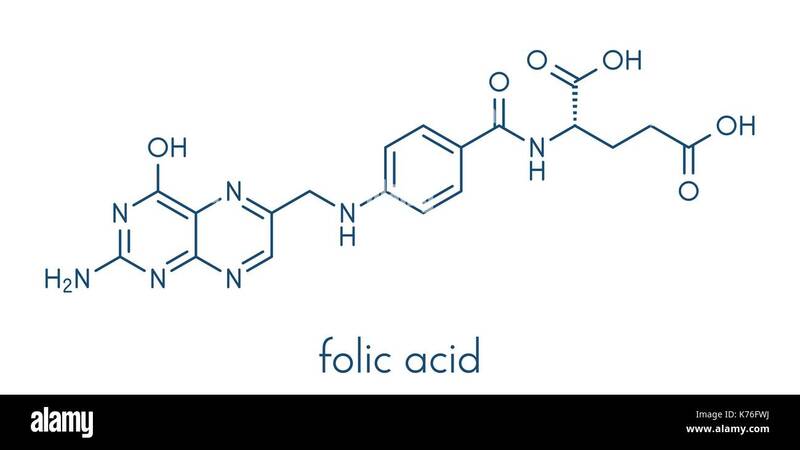 In some countries, folic acid is part of the medical indication for all women regardless of whether they are pregnant or not. 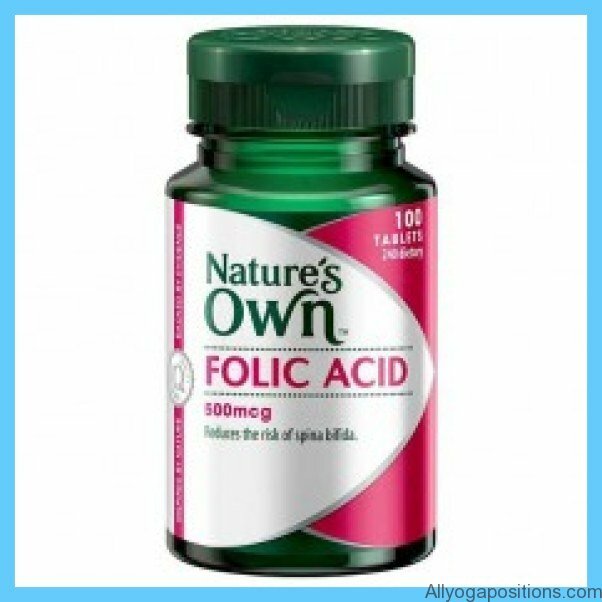 When to take folic acid? It is recommended to start taking folic acid even before you become pregnant and take it until the 2nd semester of pregnancy, the doctor accompanying your pregnancy should tell you when the right time to stop taking. 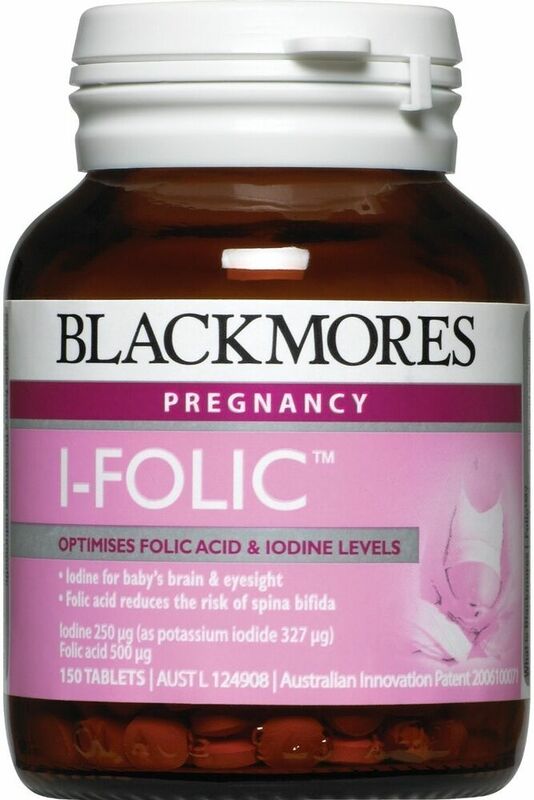 The advice is that women take at least 400 mcg of folic acid per day until at least the 12th week of pregnancy. 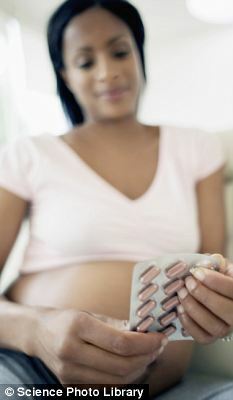 Pregnant women should take one tablet of folic acid daily, however, there are foods rich in this substance, but studies prove that the body absorbs better when taken as a tablet. You can supplement your daily diet with foods rich in folic acid. 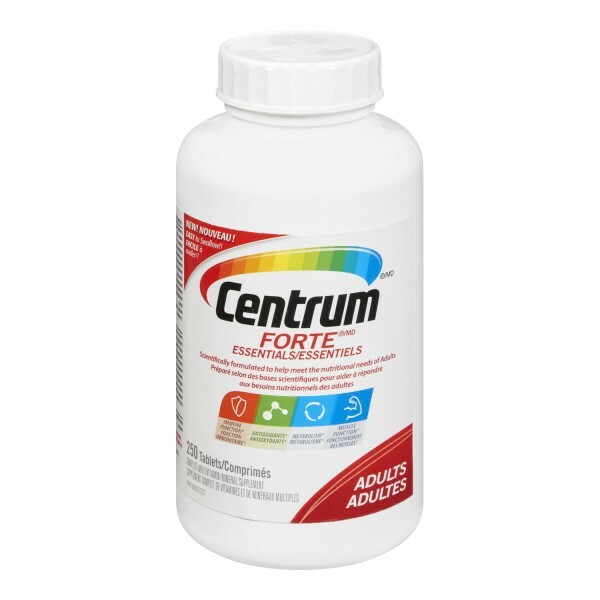 Folic acid deficiency can cause diarrhea, gastrointestinal malabsorption of nutrients and megaloblastic anemia.